You will find several tickets by railroad. 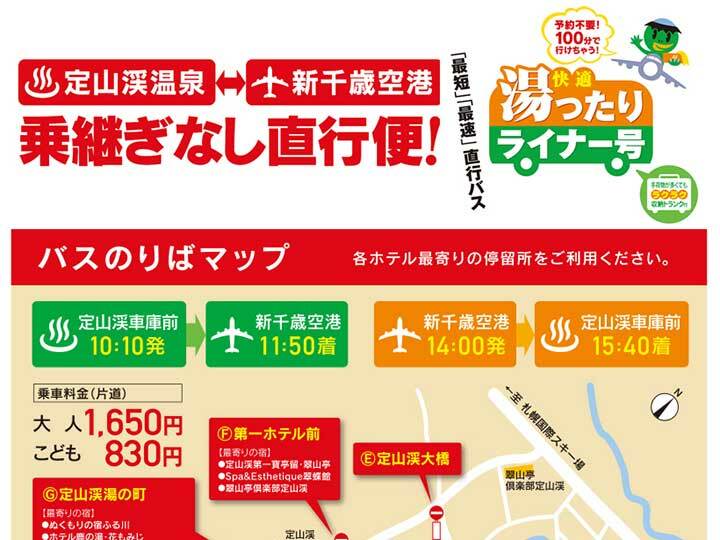 JR Hokkaido presents reasonable tickets for example Hokkaido Rail Pass.You can ride all train with the pass. The 3-Day, and 5-Day 7-Day pass allows you to choose the starting day, and can be used for either 3 or 5 or 7 consecutive days from the date of issuance. There are other reasonable tickets for Foreign students Pass, Working Holiday Pass, Hokkaido Round Tour Pass, Japan Rail Pass, also Discount Tickets available. Take a look before you coming. JR Hokkaido is famous for troubling their routine jobs. 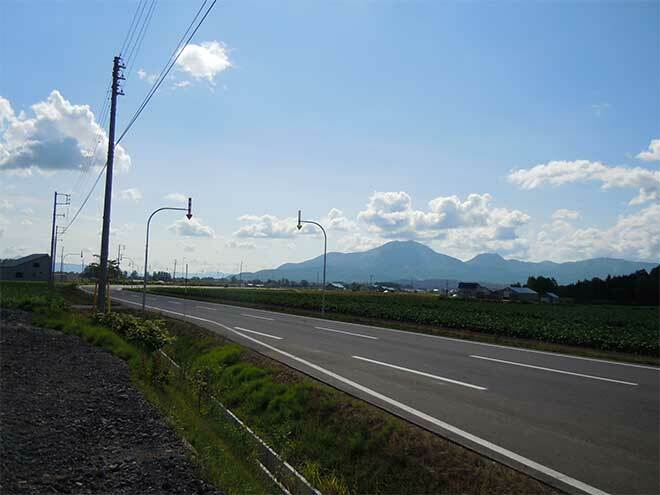 If you are planning a short stay travel in Hokkaido, you should make a substitute plan instead of JR transportation. We are catching both the Ltd Exp Tokachi and Ozora between Sapporo and Shintoku Stations. Can I find out if these trains have luggage racks near the front/rear of the carriages? Basically, luggage space is above the seat in the train. Most trains has luggage space which is a straight long bar from the front to the back in both side of the train. You are supposed to lift your baggage up there. If your baggage would be too heavy, you may put it in front of your seat. See this page of JR Hokkaido. You can see inside train.